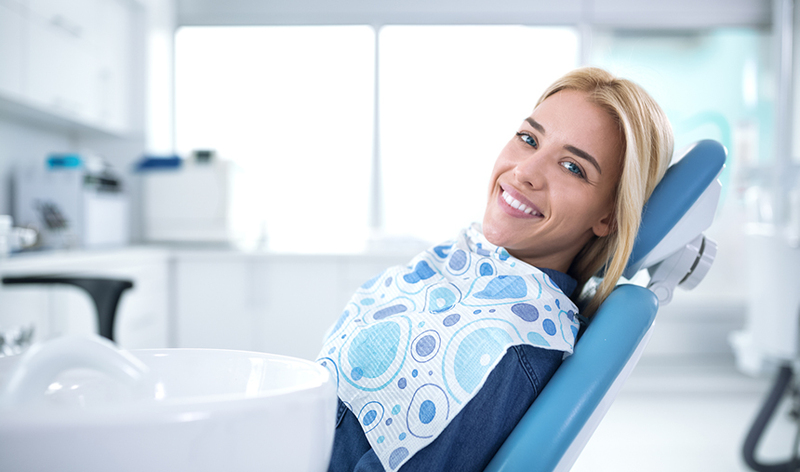 Are you anxious about invasive dental procedures to straighten your teeth? Well, not anymore. At Southern Cross Smiles, we offer the world’s most advanced clear aligners treatment - Invisalign. Our trained and experienced cosmetic dentists are specialized in this most advanced orthodontic treatment. The noteworthy benefit of Invisalign is that – there are no complexities of wires, braces or brackets. The treatment involved customized, transparent and quality removable aligners for the perfect teeth straightening. With us, be assured to get all these benefits and more for the best Invisalign treatment. In your initial consult, we will assess the suitability of Invisalign treatment for you. Impressions of your teeth with be taken and a treatment plan prepared in liaison with Invisalign. Customised aligners will be fabricated and issued by Invisalign which you will wear over a period of time and in a set sequence. Usually we will see you every 6-8 weeks. Your teeth gradually start to move and new set of aligners will be issued to work towards the final goal of a perfect smile! 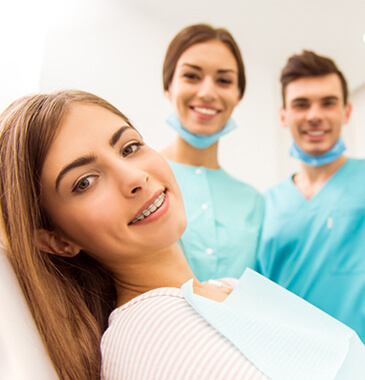 At the end of the treatment, our dentist will discuss the option of a retainer to maintain that smile. Invisalign will cost you almost similar to the treatment of traditional braces. However, as oral conditions differ with every individual, our doctors can tell you the exact price after a thorough assessment of your specific requirements. We offer FREE initial orthodontic consult to all our patients. What else to avail from our dental clinic? 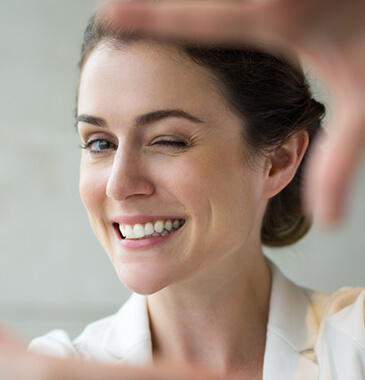 With our passion for quality service, Southern Cross Smiles offers the most reliable Invisalign treatment in Docklands and its surrounding suburbs in Melbourne.